With the pub near Buckingham Palace, Westminster Cathedral and St James Park, it’s a great base to see the main sights of London. 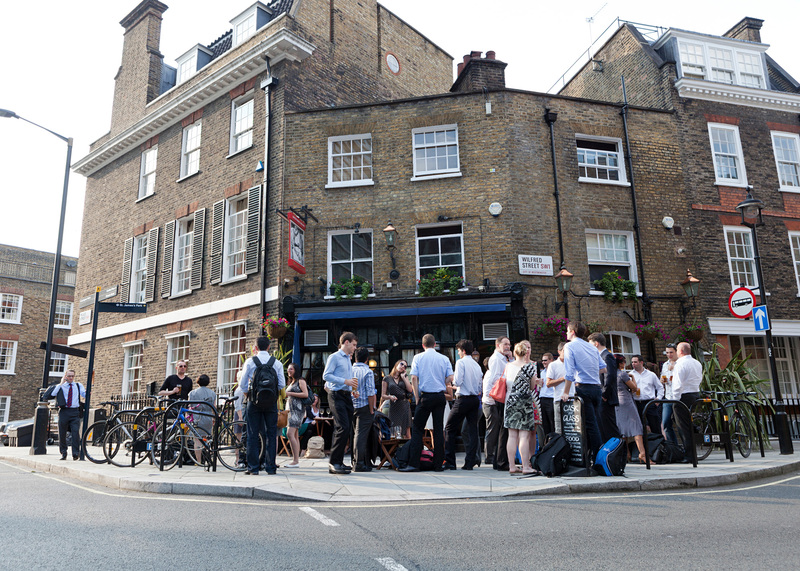 It’s also one of the pubs closest to Victoria train station and coach station, so and ideal spot for commuters, too. By car: The Cask and Glass is on the corner of Palace Street and Wilfred Street. By bus: Hop on any bus going to or from Victoria station. Nearest tube station: Victoria (0.3 miles), St James's Park (0.3 miles).